We can help you remodel or build the pool of your dreams with swimming pool financing! Upgrading, remodeling or building a new swimming pool is a fun and exciting experience so we don’t believe that financing for your project should be a long and cumbersome process that takes away from it. Our philosophy at Innovative Pools is to leave the financing to the experts. 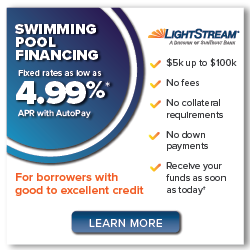 We have chosen some of the best swimming pool financing lenders in the industry to advise and direct our customers to the best loan options that are available to them. These professionals specialize in the specifics of financing your pool project, so you can rest assured that you’ll get a thorough evaluation and understanding through the whole process. 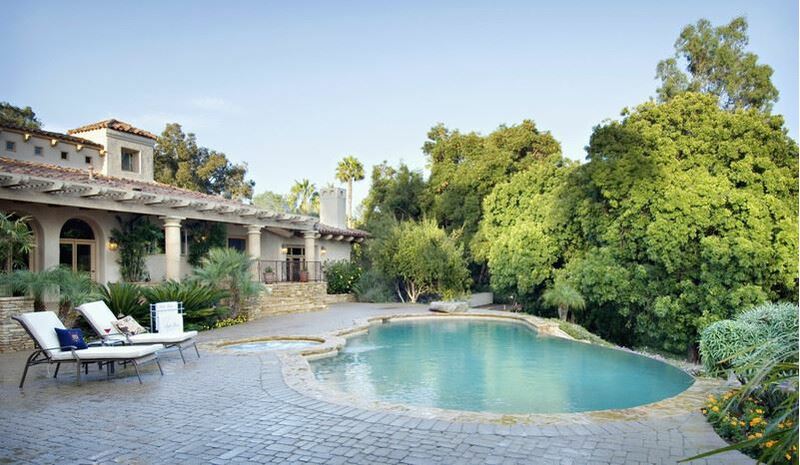 There are now resources for unsecured swimming pool loans. Our lending partners have over 40 years in the pool financing business and provide the same high level of customer service that Innovative Pools does. From unsecured loans to secured home improvement loans, our partners offer a variety of pool loan financing options with a typical turnaround time that ranges between 24 and 48 hours. They offer fixed rates with no prepayment penalties which allow you to get your swimming pool upgraded, remodeled, or built when you want it – NOW!